The Jesus and Mary Chain’s brief three-show run through Texas last month appears to be the beginning of an active 2012: In addition to today’s announcement of the band’s first-ever concert in China, the brothers Reid also will come back to the U.S. for a string of newly revealed dates in both June and September. 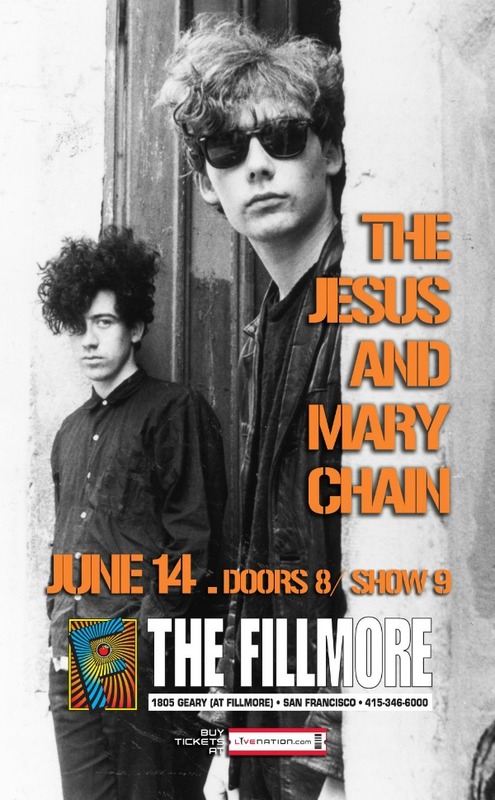 While the Mary Chain has yet to formally announce the U.S. concerts outside of a New Orleans make-up date in September, a search of venue and ticketing websites shows the band will play at least four concerts in June, hitting San Francisco, Los Angeles, Las Vegas and San Diego. Then, following that New Orleans concert, JAMC will co-headline the Hopscotch Music Festival in Raleigh, N.C., with The Roots. It’s not clear whether more U.S. dates are forthcoming. Before all that, however, the Reids will travel to Beijing for a May 19 appearance at the China Music Valley International Music Festival alongside White Lies and Joss Stone. In March, the Jesus and Mary Chain played their first concerts in four years in Texas, including a performance at South By Southwest. Check out video here.